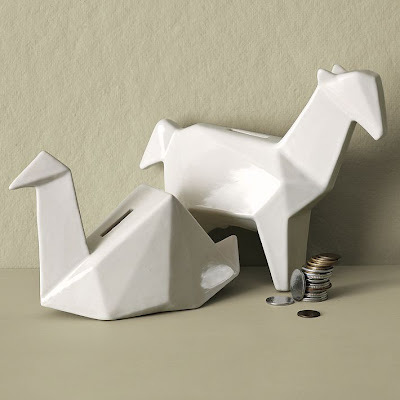 Savings can be done in style with these unusual and creative coin banks. 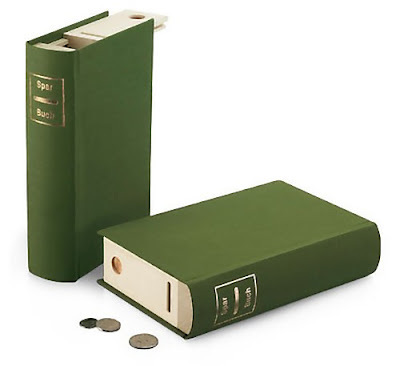 Savings Book: This savings book cleverly conceals your savings; its disguised as a book in the bookshelf. 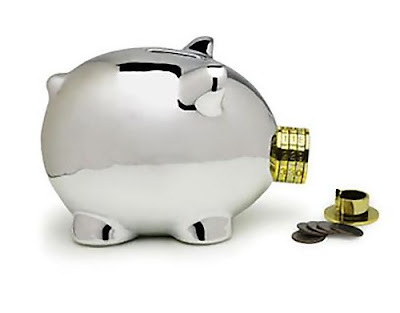 Double Savings Bank: This double savings bank intends to turn savings into an interesting option. The bank has two compartments that gives one the ability to choose between two options: handbag vs. food, travel vs. restaurant. Chalk It To Me Money Box: Made of smooth ceramic that allows you to draw on it time and again. 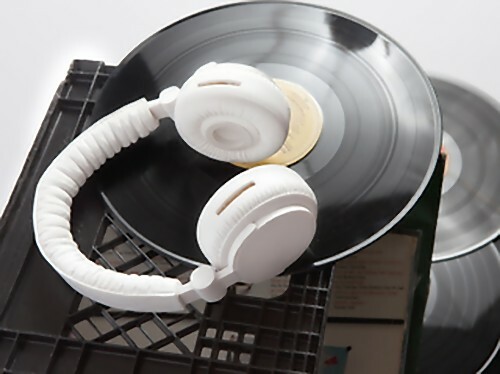 Lo-Fi Bank: This ceramic headphones bank looks more realistic and less of a coin bank. 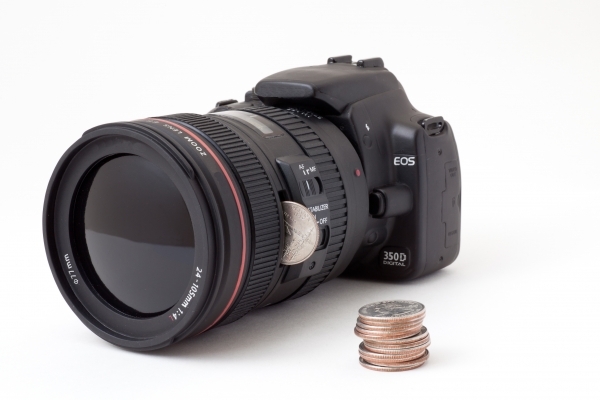 DSLR Camera Bank: This cool DSLR camera bank looks just like the real one; it even has all the buttons and switches of a real camera, plus a viewing screen and a detachable lens. Pork Knox Bank: Stylish bank made from chromed ceramic features a combination lock on its snout that allows you to set your own three digit access code. Rich Man's Change Bank: It's a sleek stainless steel money can that features a sloping top with a hole to drop in your money and a window on the side to see how much you have collected. 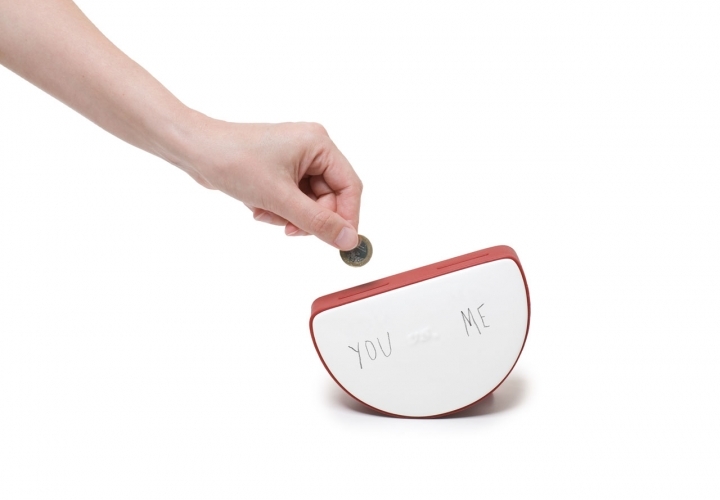 Touchscreen Bank: It's an electronic touchscreen bank teller machine that maintains a savings account up to $999.99. The machine accepts real coins and bill deposits and gives up-to-date account information on its screen. 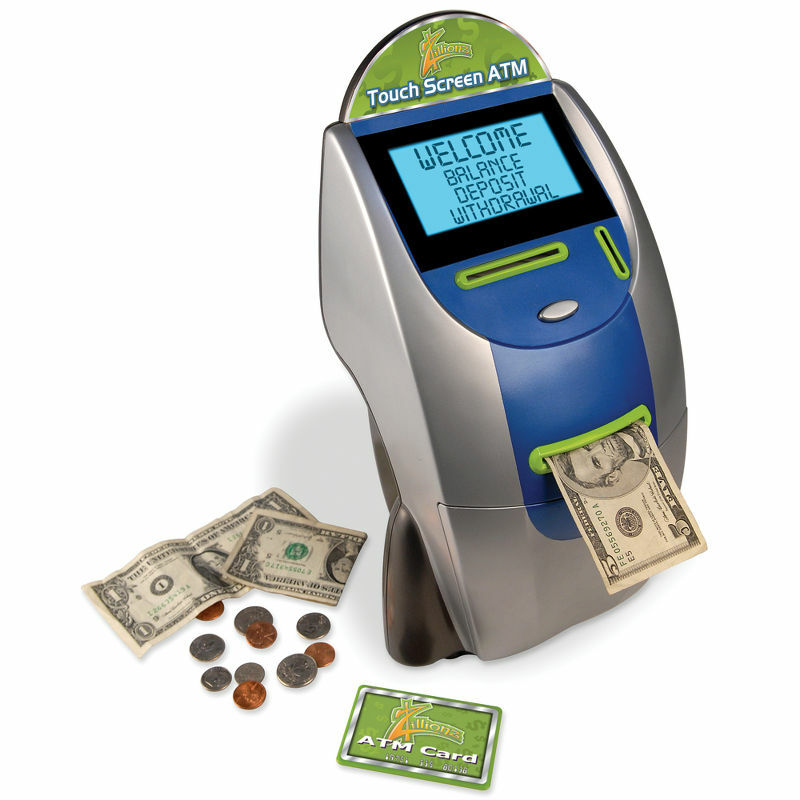 The young depositors can interact with the teller via a backlit touchscreen and it comes with its own ATMcard and a security pin number can be set as well. 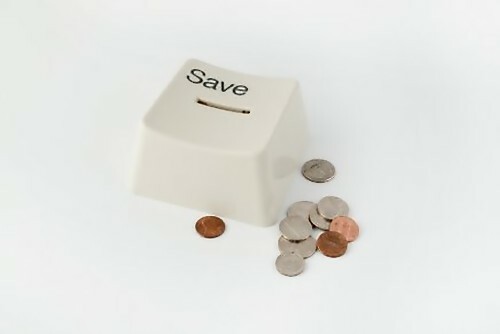 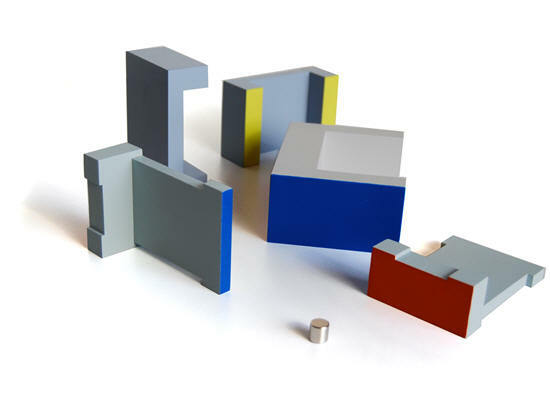 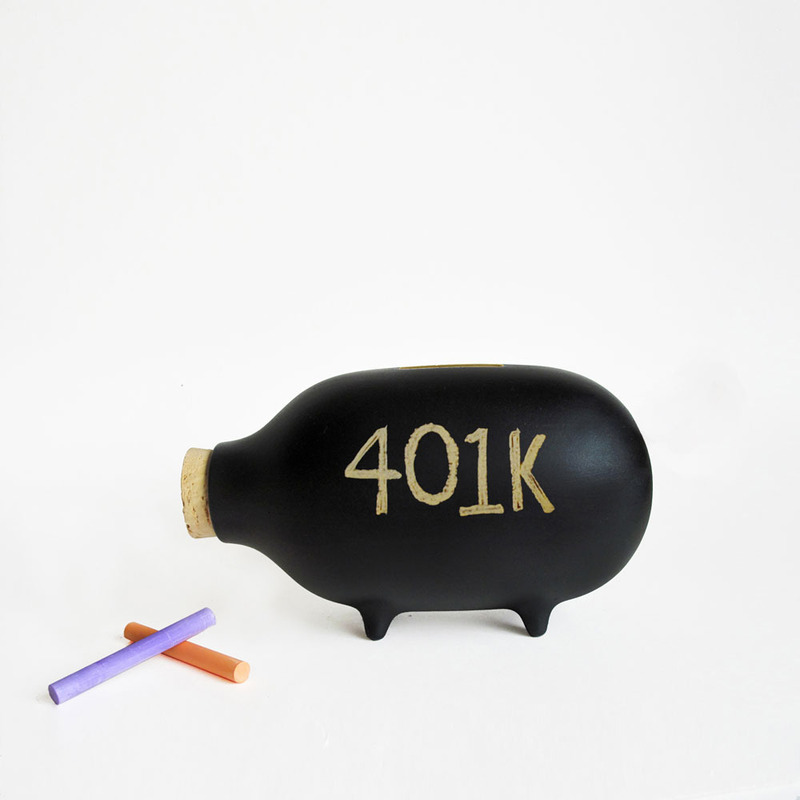 Button Bank: Sit this cool bank on your desk - a daily reminder of the need to savings. 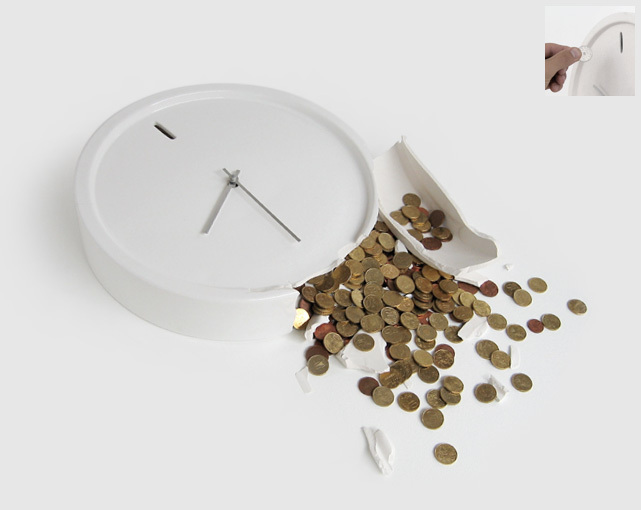 Clock Money Box: This cool clock holds your money and shows you present time. Kasseli Coin Bank: This cool bank is made from hand painted wood that locks with a magnet to secure your money. 'Build the bank, fill it with coins, then take it apart when full to collect the savings'. 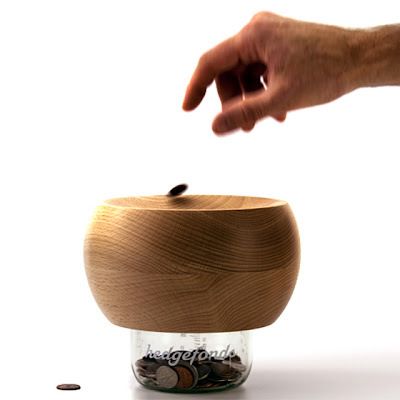 Hedgefund Coin Bank: Just drop a coin in this cool bank and watch it run around the wooden top till it finds its way into the funnel. 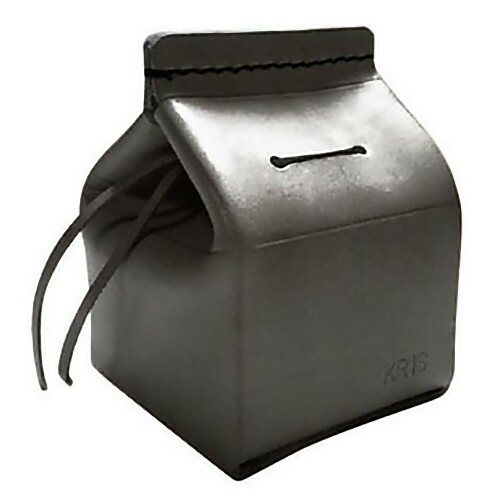 Leather "Milk Carton" Coin Bank: These unusual leather banks can be customized with an inscription of your choice. 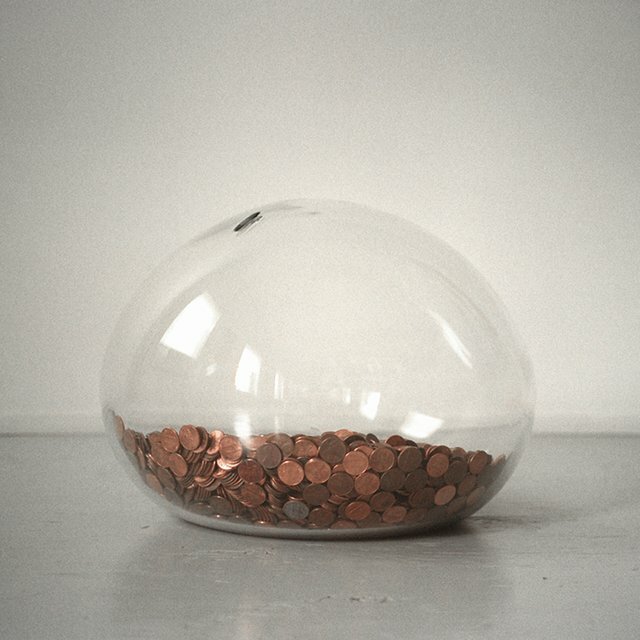 Don't miss to check out "Creative and Unique Coin Banks - Part: 1| 2."